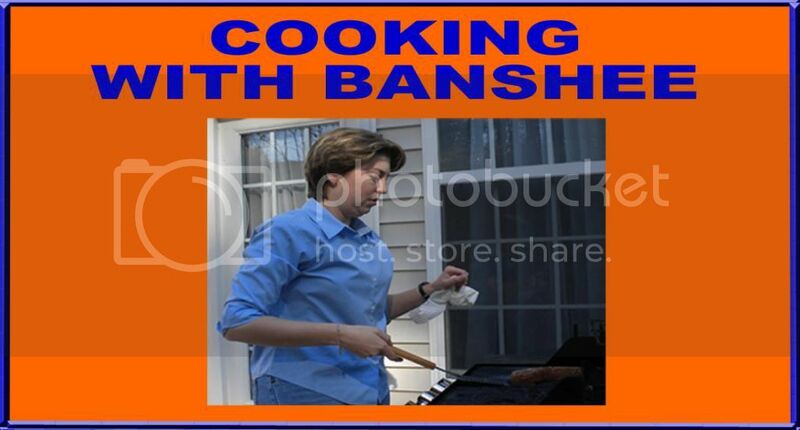 Typically, Banshee Sports is not the best place to come looking for recipes that will extend your life. But, this salmon recipe is delicious, and it won't make you feel like you ought to update your will. This Firecracker Grilled Salmon is incredibly flavorful. The basics for this recipe came from AllRecipes.com. The idea for the glaze came from a commenter on that site. Do not let the ingredient list intimidate you. This is actually easy to make and definitely worth the expense. Combine all ingredients besides besides the salmon in a bowl and whisk together. Place the salmon in heavy duty gallon sized ziplock bag. Pour the marinade into the bag. Refrigerate for 24 hours (at least overnight), turning occasionally. Heat the grill to medium-high heat. Place fillets on the grill. Baste with glaze. Grill for 5 minutes. Flip the fillets. Baste again with glaze and grill for 5 more minutes or until the fish flakes with a fork. Remove the fish from the marinade. Pour the marinade into a small saucepan. Add the wine. Simmer for 5 minutes at medium heat. Serve the salmon over a bed of rice. Drizzle additional glaze over the plated salmon and rice.